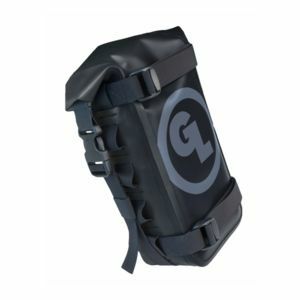 The sleek design of Giant Loop Luggage combined with its exceptional performance makes it a new standout in the RevZilla lineup. 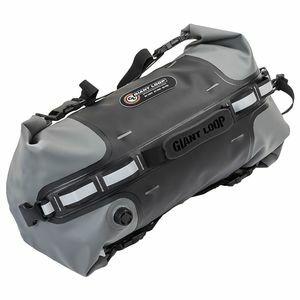 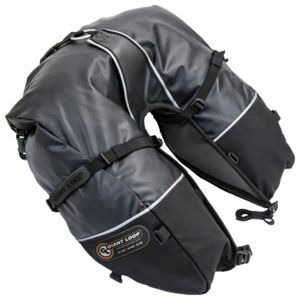 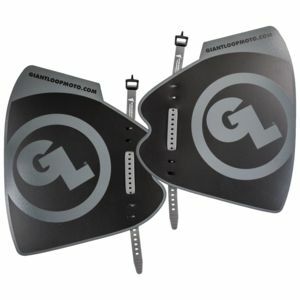 Giant Loop is a newcomer to the luggage and tank bag world but they are bringing big-time innovations to the market. 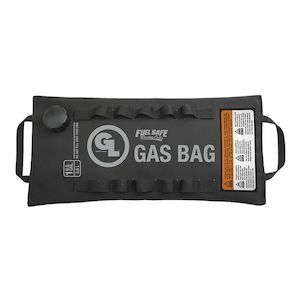 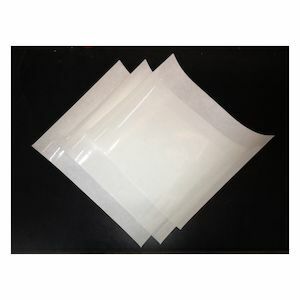 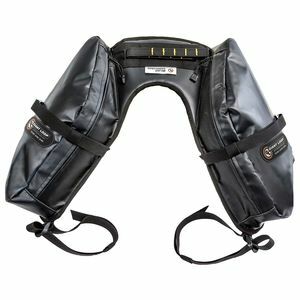 The Dry Bags, saddlebags and tank bags offer an immense amount of storage for gear that features a low profile, affixed, snug-to-you-bike design. 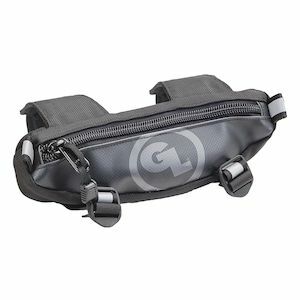 The Giant Loop styling eliminates the clunky nature of some saddle bags and panniers that are built with metal or aluminum frames; these aren't your father's saddlebags. 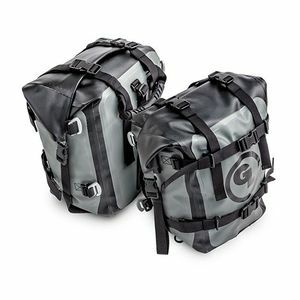 Extremely lightweight and offering a vast amount of storage, Giant Loop Luggage provides a good solution to the ADV and Sport Touring rider looking to take some bulk off of their rides.